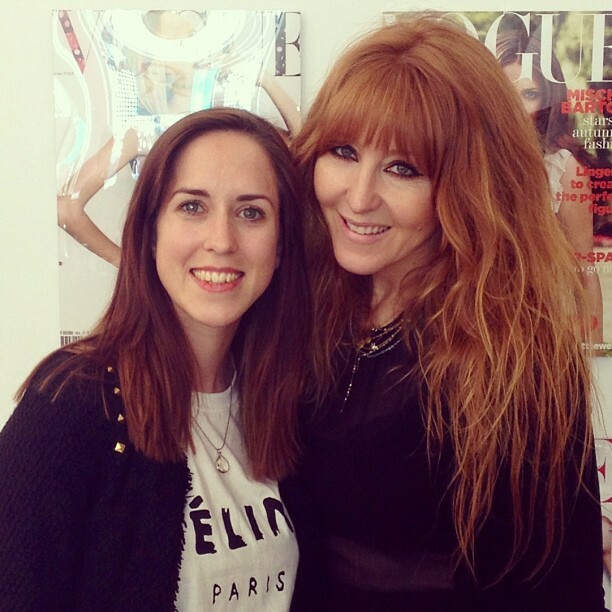 This week has been crazy, amazing, beautiful! 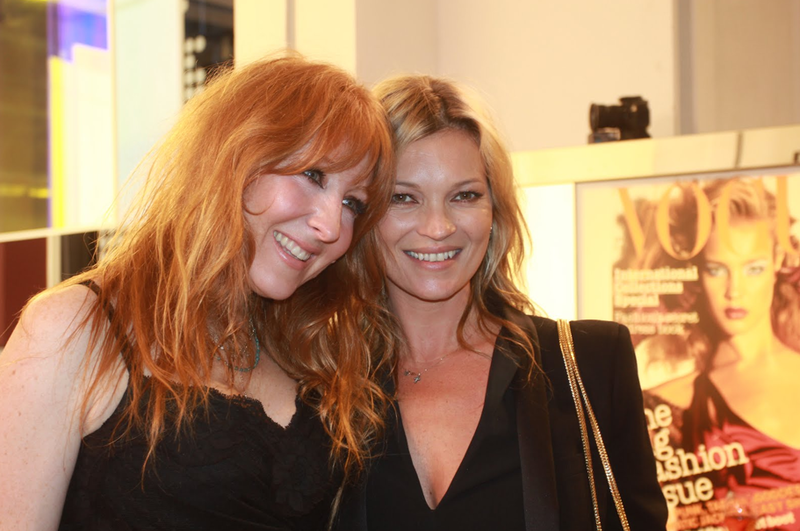 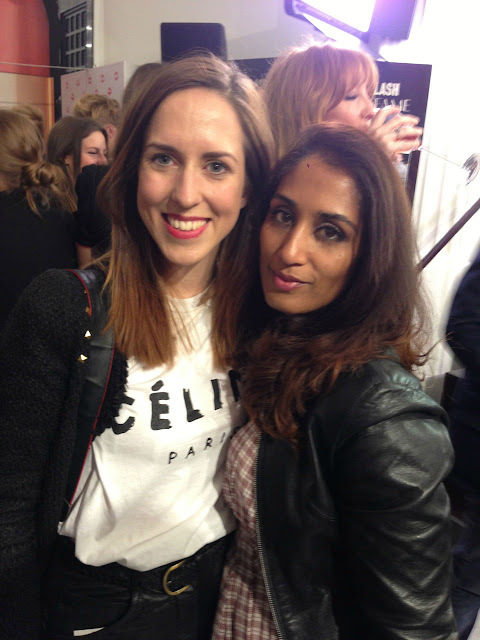 I got the opportunity to visit Charlotte Tilbury's House of Rock 'n' Kohl at Selfridges, which included going to the launch party on Monday and meeting the incredible Kate Moss, Helen Bonham Carter, Mario Testino, Alice Temperley and many more fashion glitterati. 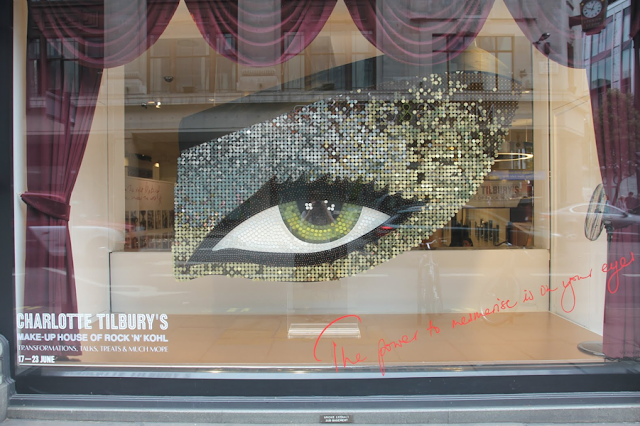 Charlotte Tilbury, one of the world's most sought-after celebrity makeup artists and friend-to-the-stars hosted a week long pop-up shop in celebration of all things beauty in Selfridges. Before she launches her very own make-up collection exclusively at Selfridges in September, Charlotte's House of Rock 'n' Kohl gave 'money-can't-buy' access to her expertise and 'little black book' of industry insiders for the first time. 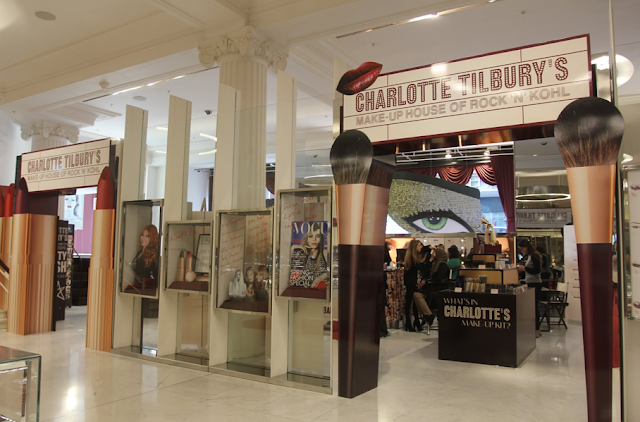 Stay tuned for September when Charlotte launches her very own make-up collection, exclusively at Selfridges. 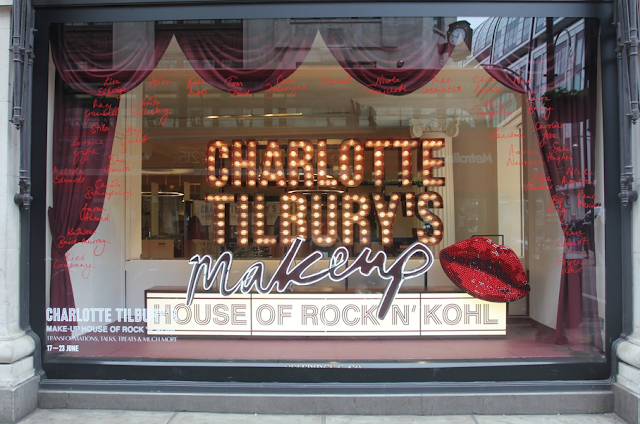 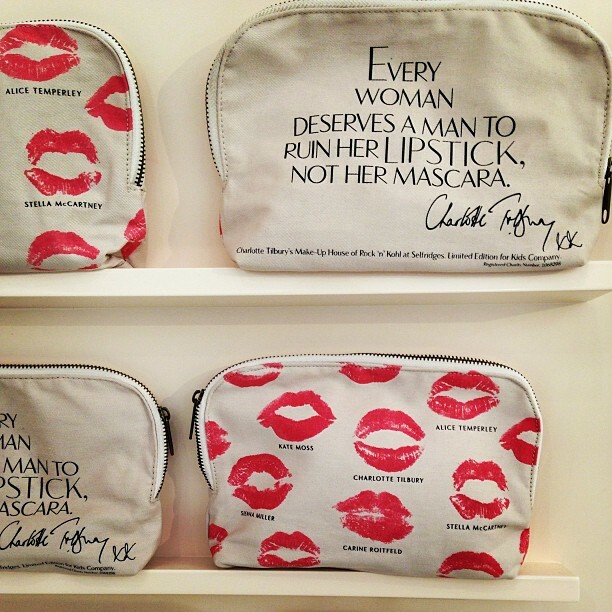 Meanwhile, get your hands on Charlotte's exclusive House of Rock 'n' Kohl make-up bag, in support of Kids Company. Seems like you guys had a great time. 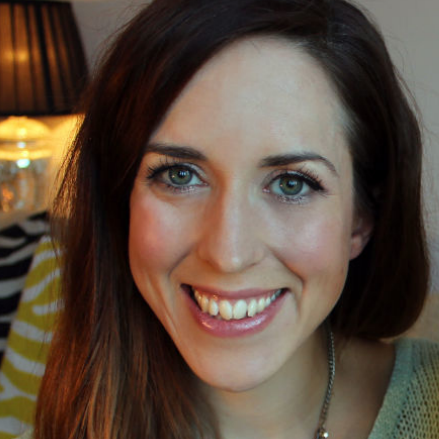 Just chanced upon your blog through your profile page at https://www.leguidenoir.com/kayleigh-angus and I´m already in live with it =) I really liked your style and I just loved your beauty posts. 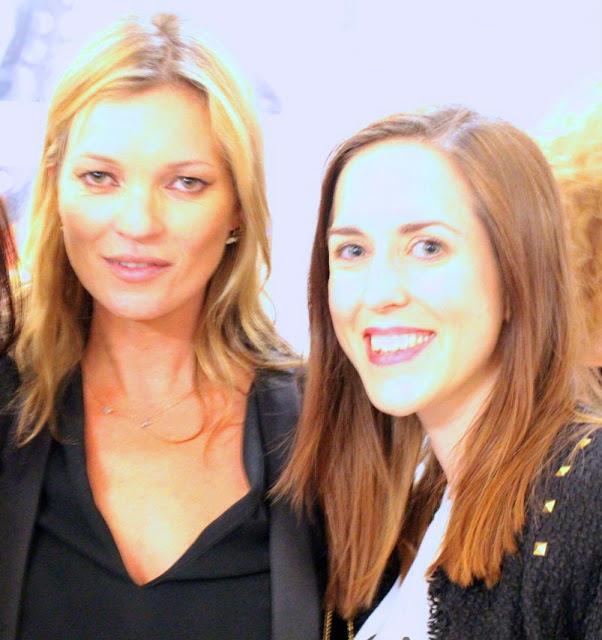 Look forward to coming back for more!